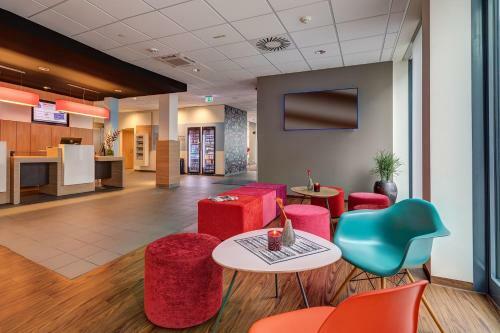 Free Wi-Fi and a 24-hour reception are offered in this hotel, newly built in 2012. 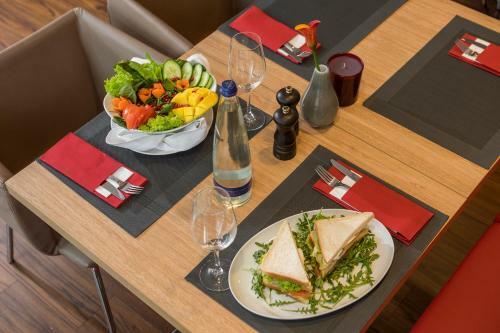 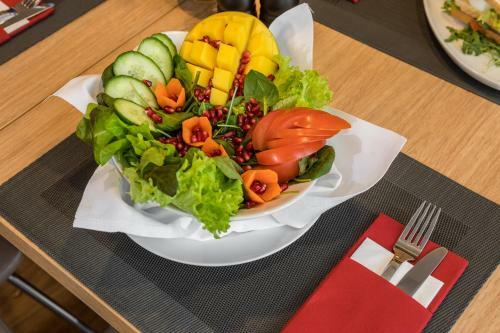 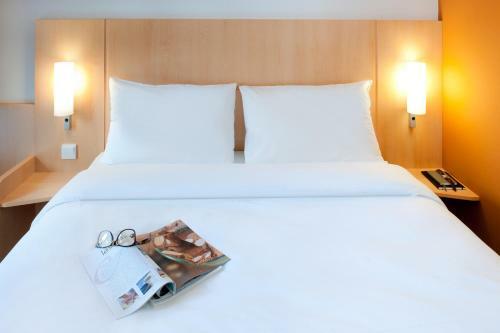 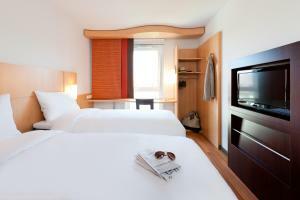 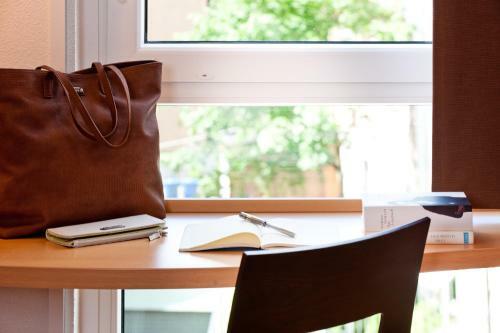 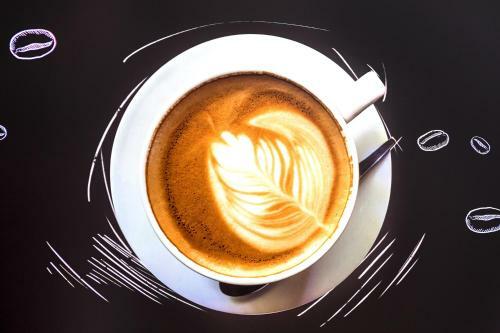 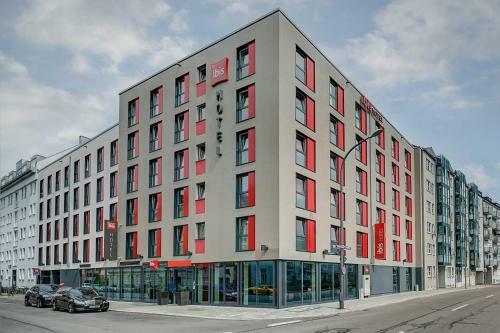 Located 200 metres from Tegernseer Landstraße tram stop, the modern hotel provides direct connections to central Munich. 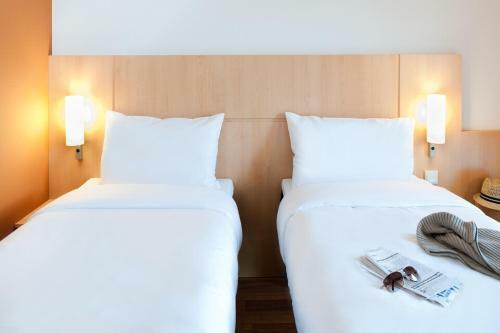 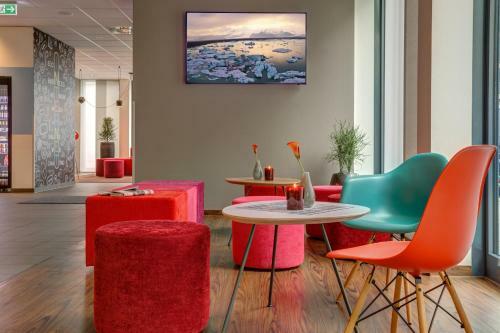 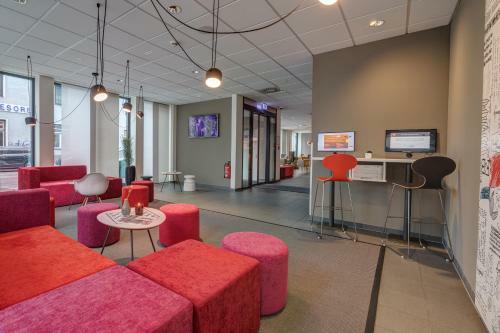 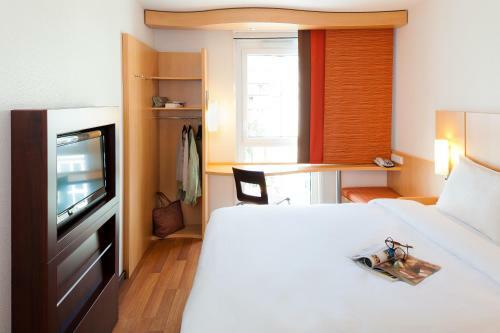 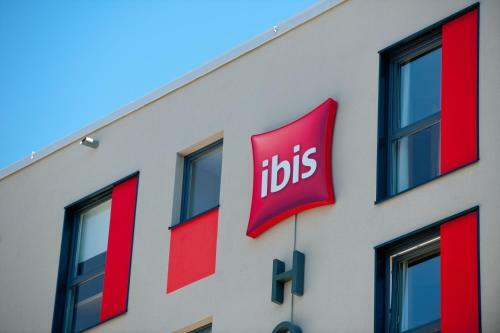 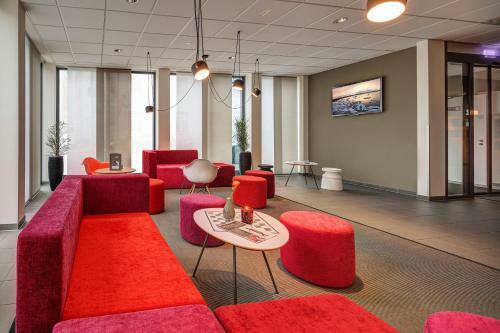 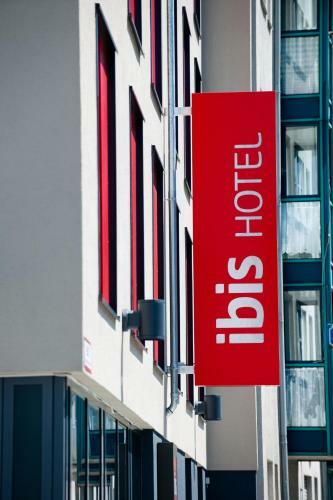 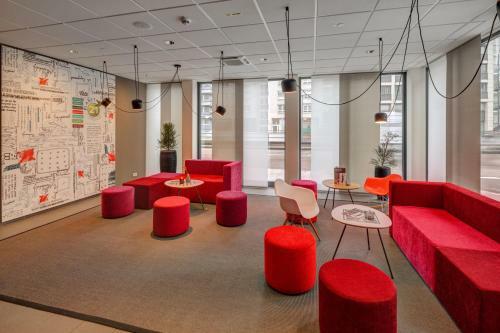 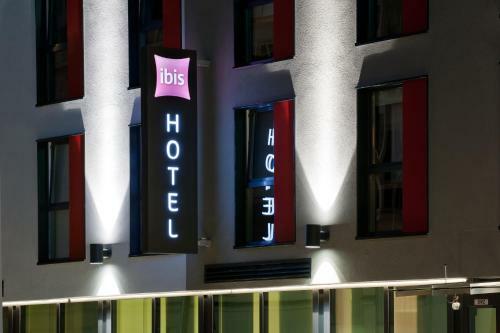 The non-smoking rooms at ibis München City Süd are modern and feature a flat-screen TV, air conditioning, and a private bathroom with hairdryer. 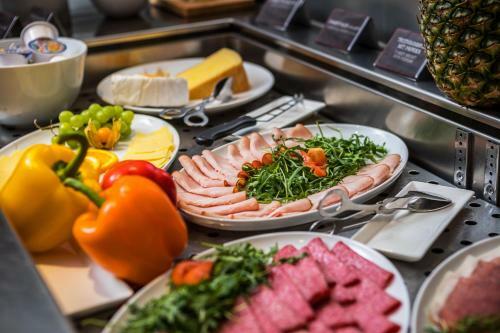 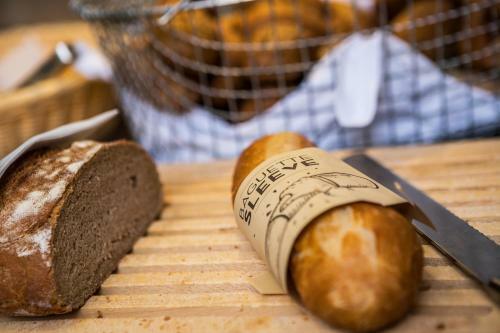 A daily breakfast buffet is offered to guests. 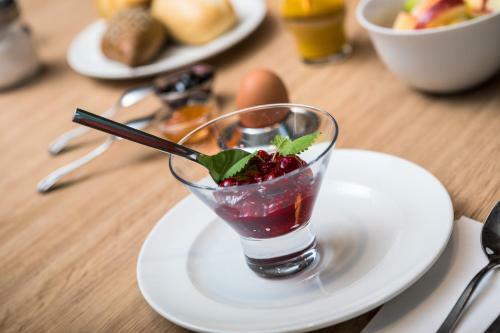 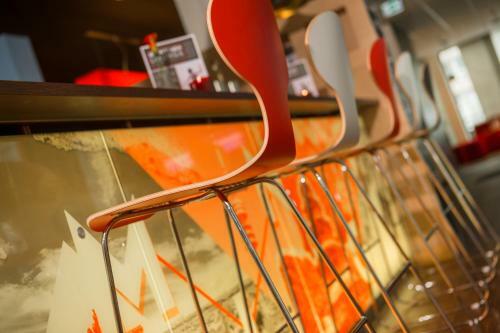 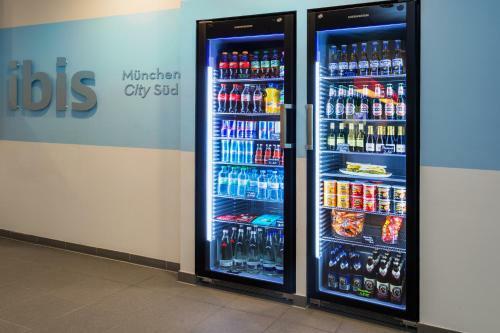 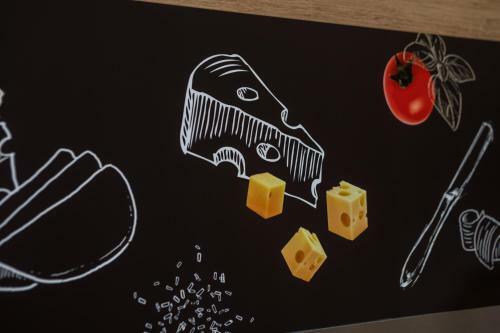 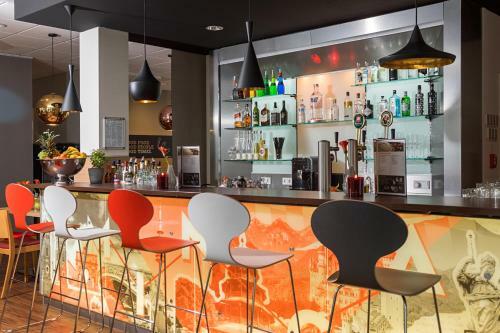 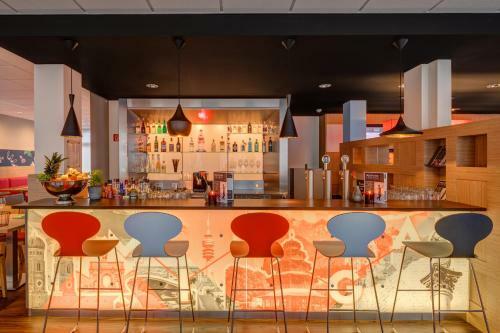 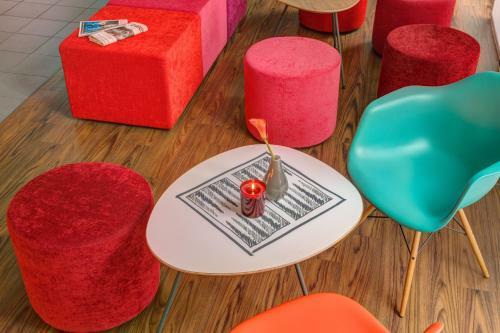 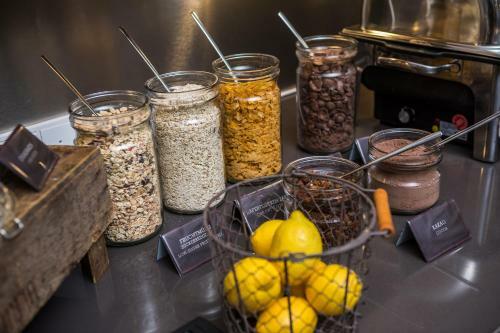 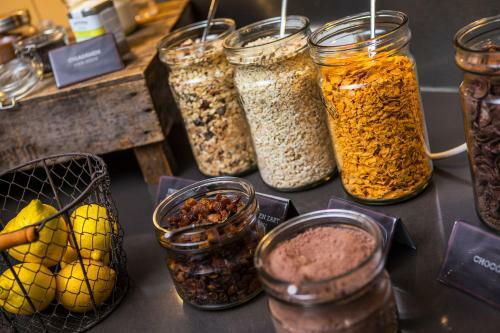 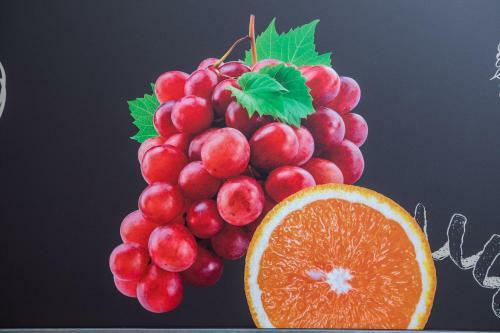 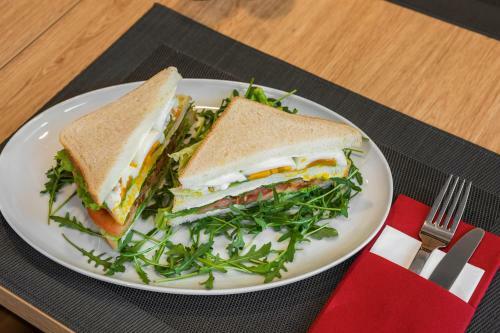 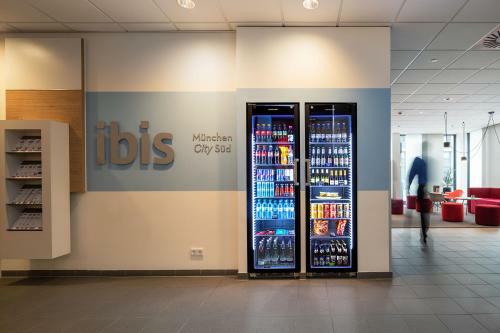 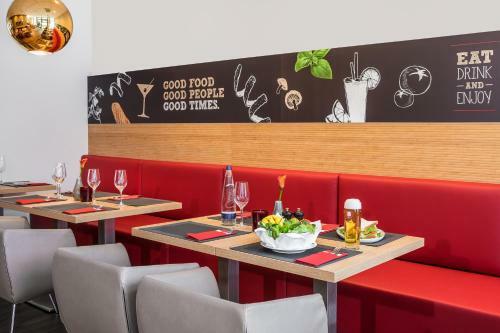 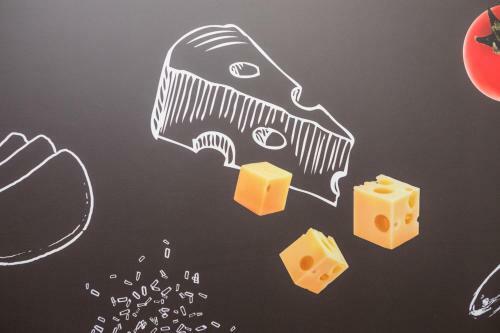 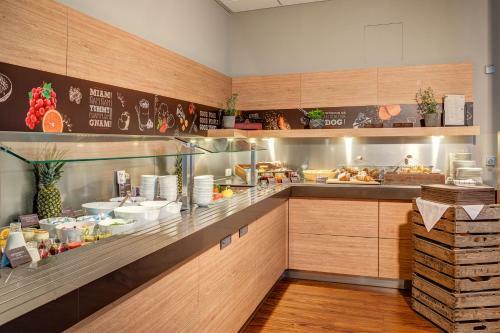 The hotel’s 24-hour bar serves drinks and small snacks, additional treats can be purchased from ibis München City Süd‘s vending machines. 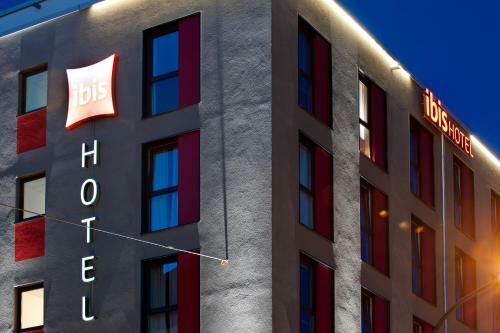 The hotel is a 15-minute walk from Bayern Munich's training pitch. 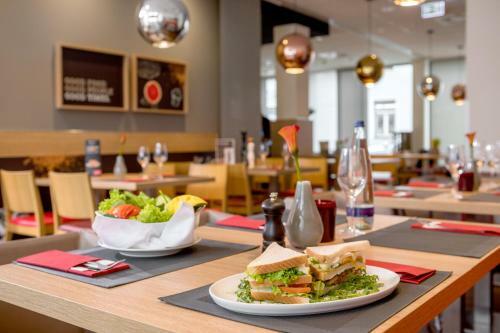 Wettersteinplatz Underground Station is an 8-minute walk from the hotel and provides a direct connection to Munich Main Station. 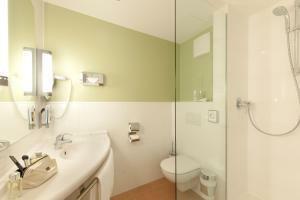 The A995 motorway is 2.4 km away.